Since it established in 1996, YASA built extensive partnership with local authorities and municipalities in organizing joint activities to raise public awareness about safety promotion and injury prevention. On the other hand, professional trainers from YASA have contributed to provide professional training to traffic police about better communication with the public, traffic law enforcement, and about safety promotion in general. YASA is trying to dissimilate the concept of safe community according to the WHO model. One of the live examples that YASA has established is, the cooperation with Sanaa municipality in Yemen, to train and provide education curriculum to traffic police about better communication with the public, traffic law enforcement, and about safety promotion in general which took place during January 2011. 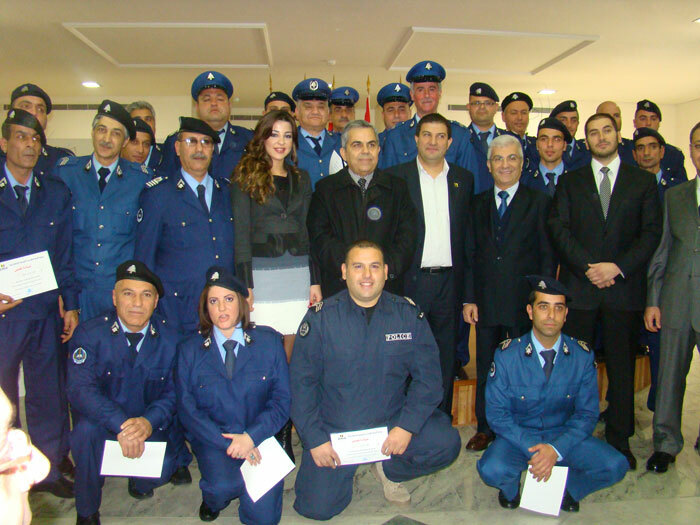 As for Lebanon, on January 29th 2011, around 70 traffic police from 2 major municipalities (Hadath, Baabda) graduated from YASA program about the aforementioned topics.